African music and its curators continue to enjoy immense recognition all around the world. From recently developed Award categories dedicated to African music such as the Best African Act in MTV European Music Awards, to the extension of Tidal to Uganda among others, we can now boast of a sturdy and competitive global presence. About two months ago, Tidal extended their services to Uganda; the second out of two countries in Africa currently accessing their services. 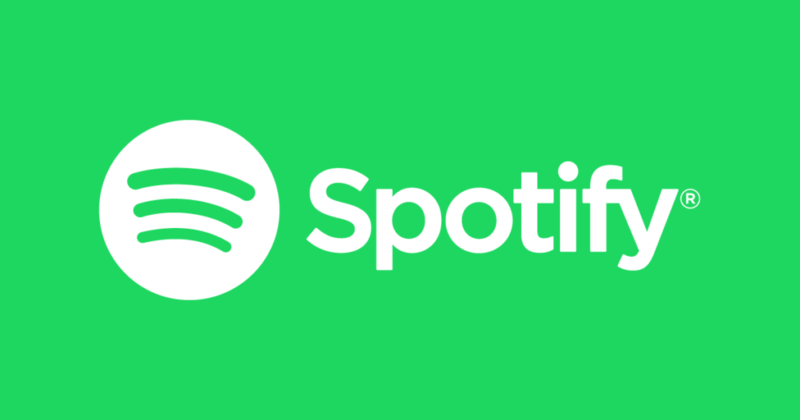 This month, Spotify followed in their steps and launched an entire category dedicated to African music dubbed Afro Hub in South Africa; enabling both free and premium users subscribed to its services access content such as News, Podcasts hosted by Yvonne Orji and Luvvie Ajayi, Victoria Crandall, Kelechi Okafor among others, demographically categorized Playlists encompassing playlist takeovers curated by our very own favs including Burna Boy, Wizkid, Major Lazer among a host of others that will be featured as Spotify Highlights and in turn drive up streaming numbers for African artistes. While the feat borne out of ideas developed by the Organization’s Global Cultures Editorial Team is deemed revolutionary, there still exists a multitude of steps to be taken to completely embrace and meet the needs of underprivileged regions. Extending streaming services to African countries perhaps? but for now Latin, Desi and African users will have to make do with Spotify Hubs dedicated to our music. The hub is led by Tunde Ogundipe, the new head of African Music and Cultures at Spotify.